Do I Need An MBA To Start a Business? I think one of the biggest misconceptions is that in order to start a business, you need a fancy education. Sure, I have an MBA from a top-rated business school; it has helped me tremendously. However, I don’t think that was a requirement to start a successful business. 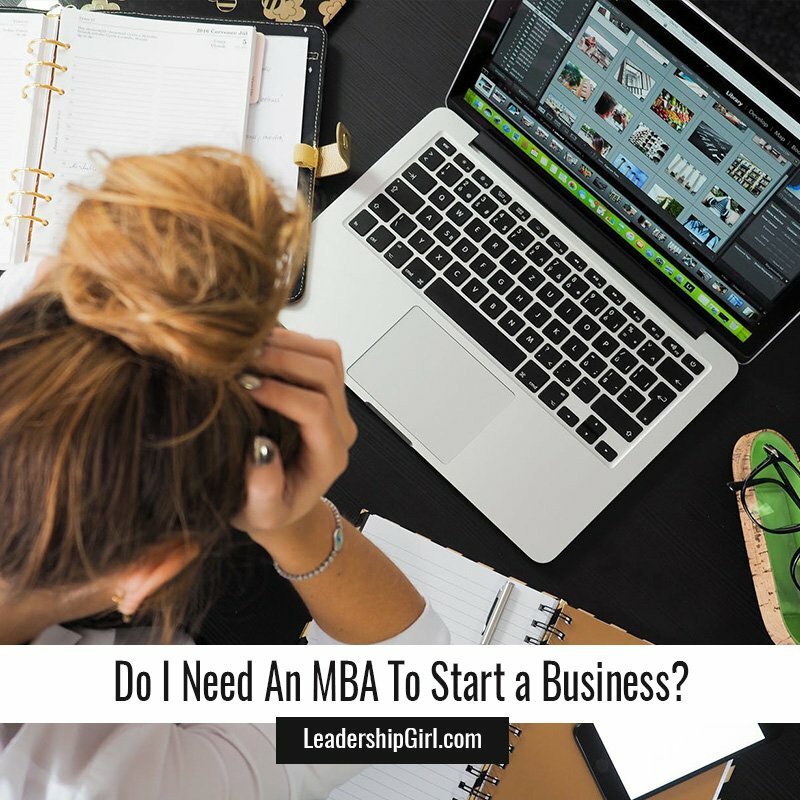 The MBA is great for high level stuff, like accounting and finance, but it doesn’t really focus on the nitty-gritty details of starting a business. Resources Online. This includes coursework that is specifically targeted at starting a business, and a business coach who will help you stay focused. A good Business Coach will also give you objective advice that may not always be what you want to hear, but will be what you NEED to hear. I’ve found this to be critical – employees and friends might tell you things just to be nice, or tell you what they think you want to hear. This can be a bad thing because it can lead you to make decisions which aren’t in your best interest. A good coach will tell you ‘No’ on occasion, give you a pep talk when you need it, stick with you through it, and give you a bit of their experience and strength. Persistence. You have to actually start the business and stick with it to see it be successful. The likelihood that a business will succeed improves dramatically when you stick with it. That may mean sticking with it for years before you see the kind of return that you’d like to see, and by learning from your lumps and bruises. But, by doing #1, and getting objective feedback that you implement, you can learn the lessons faster, and become profitable that much sooner. Some days, business is going to be hard. In our business, it may be that a lucrative client goes into the hospital, and no longer needs our service. Those are temporary setbacks, because there are always more clients out there who desperately need our services. We just need to find them. It’s about being persistent, and not quitting when something goes wrong. 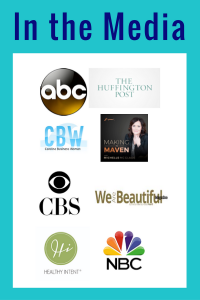 If you are persistent and get good information from a reliable source like a Business Coach, you will very likely succeed. The odds will be in your favor because you’ll be getting the kind of support you need. Your persistence and the support of others are an unbeatable combination.